In the event of an emergency, natural or otherwise, it is important to make sure that your family's basic needs are being met and that they are safe. The most effective way to do this is to have a plan in place, with an emergency kit and essentials. Below are some links to assist you in through the process. 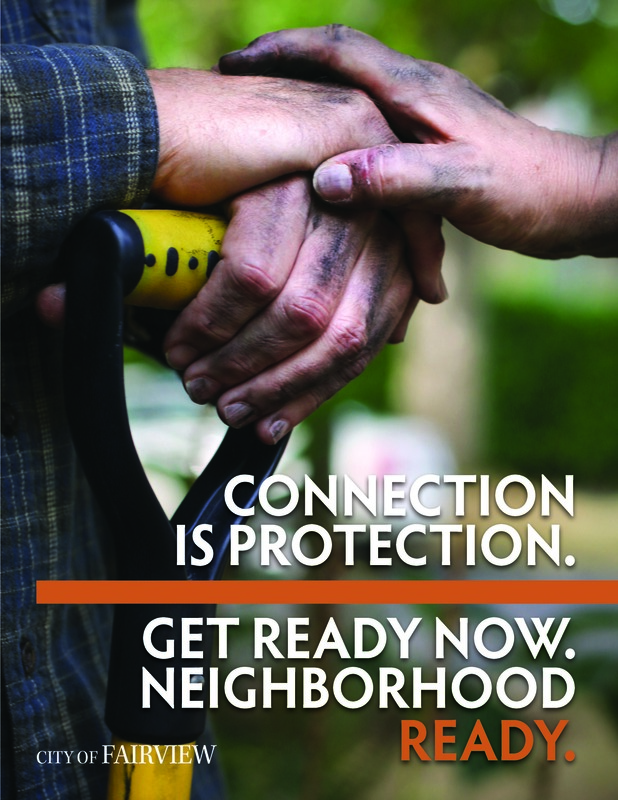 "BE DISASTER AWARE, TAKE ACTION TO PREPARE"
pamphlet to assist you and your neighborhood to Get Ready Now.